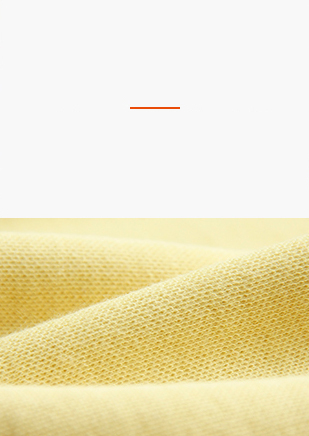 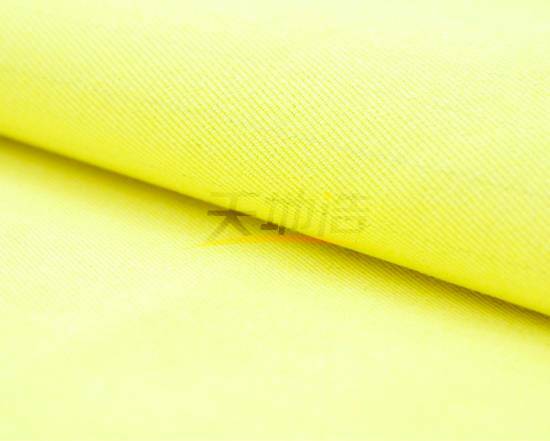 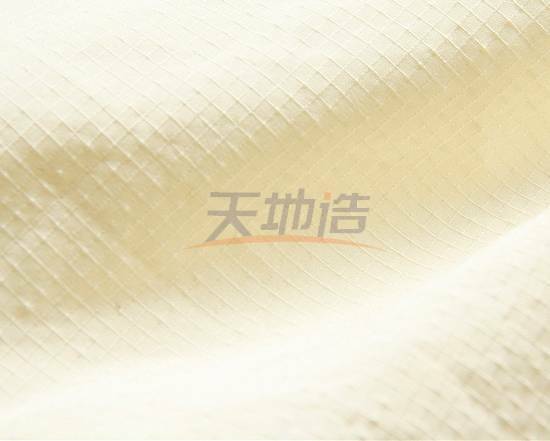 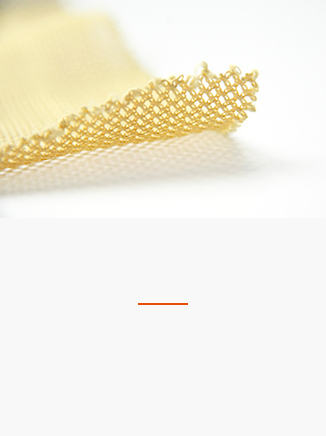 Meta aramid products|Para aramid products|Lenzing FR viscose products|Flame resistant accessories|Modacrylic products|Fire proof knitting products-Jiangsu Tiandizao New Material Tech Co.Ltd. 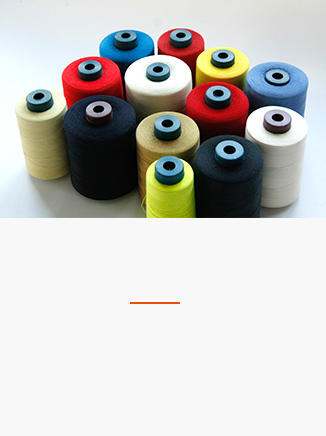 We own modern advanced spinning lines and weaving looms. 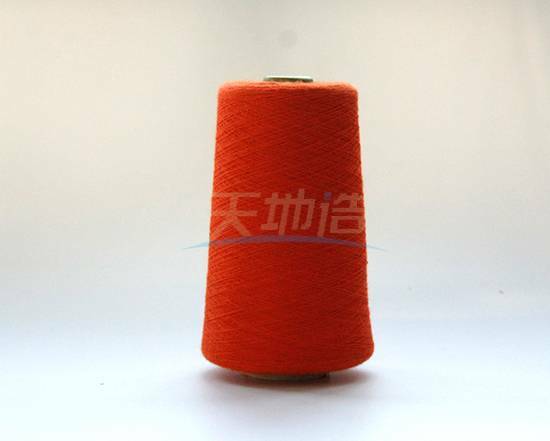 The yarn counts cover ranges from Ne5 to Ne60; loom width varies from 1.5m to 3.6m. 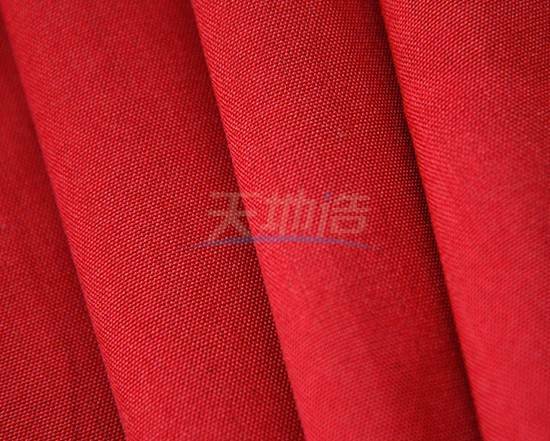 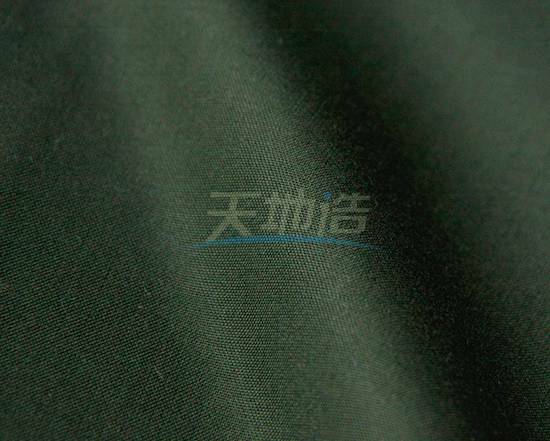 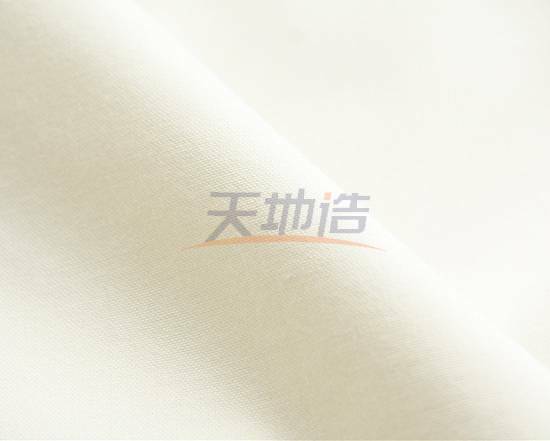 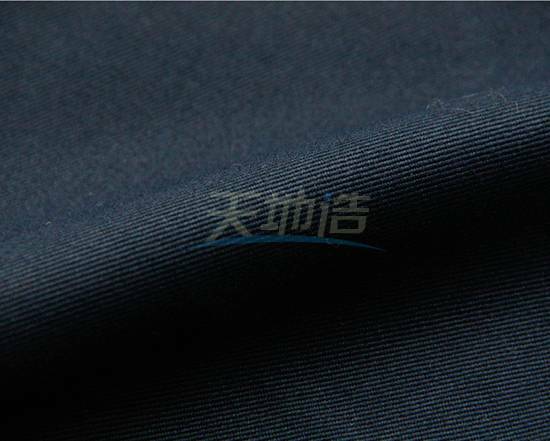 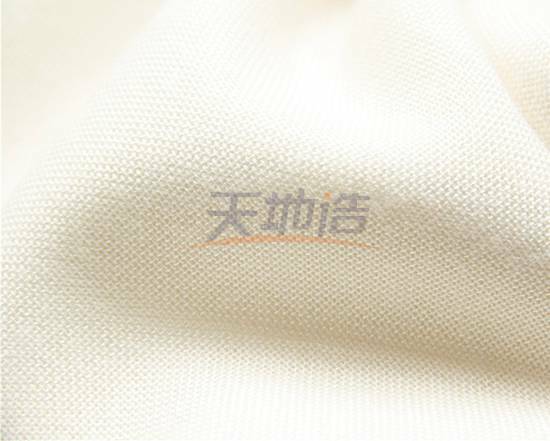 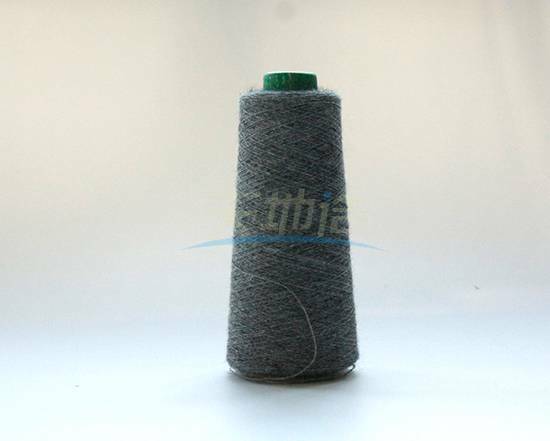 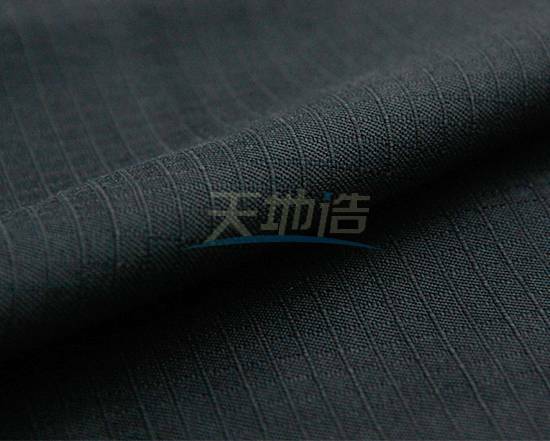 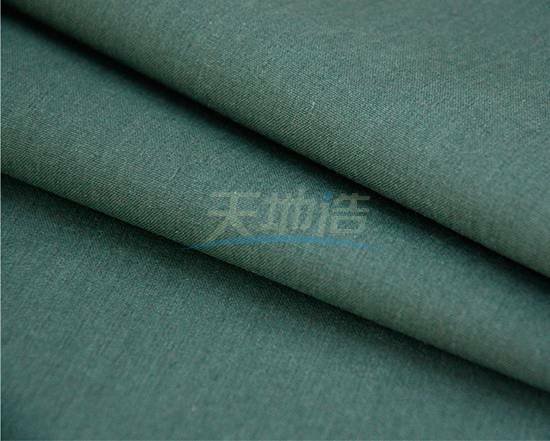 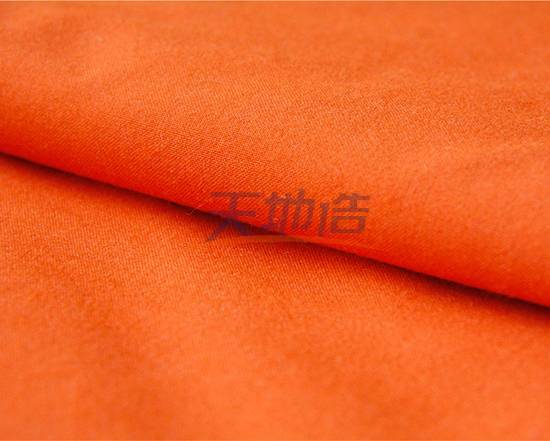 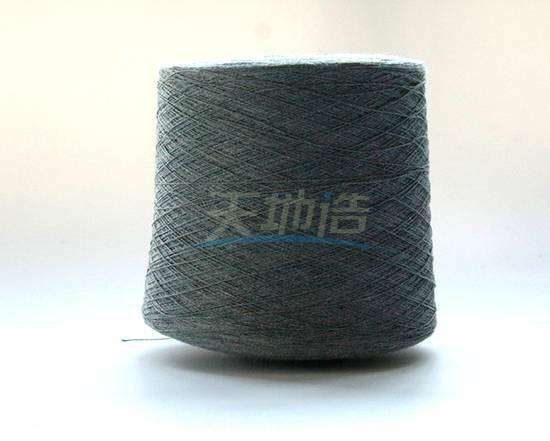 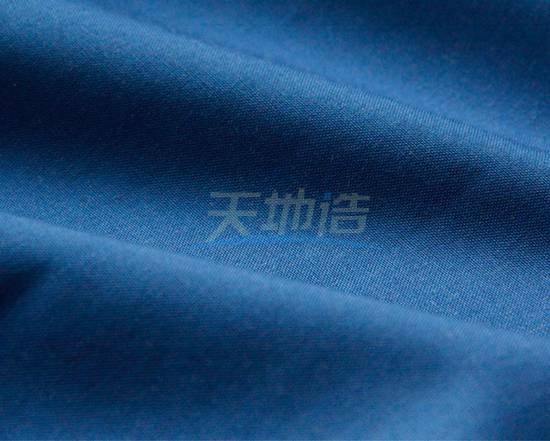 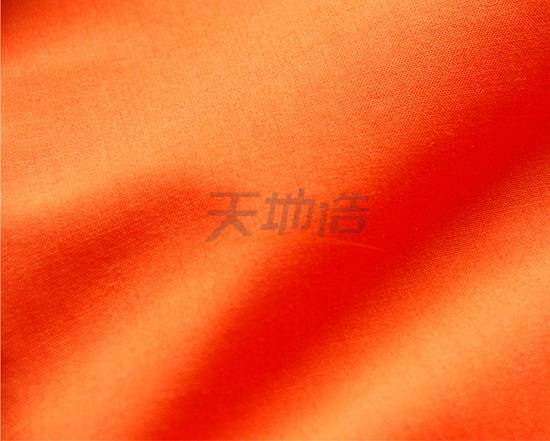 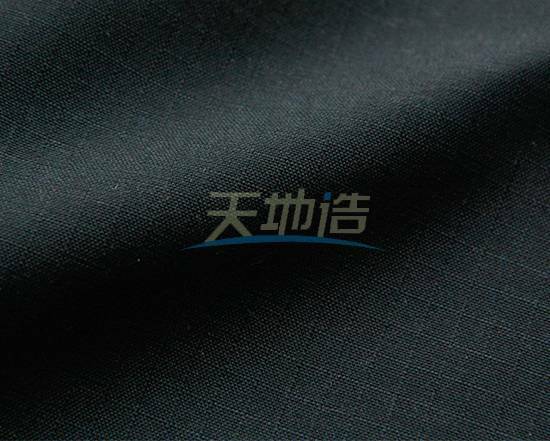 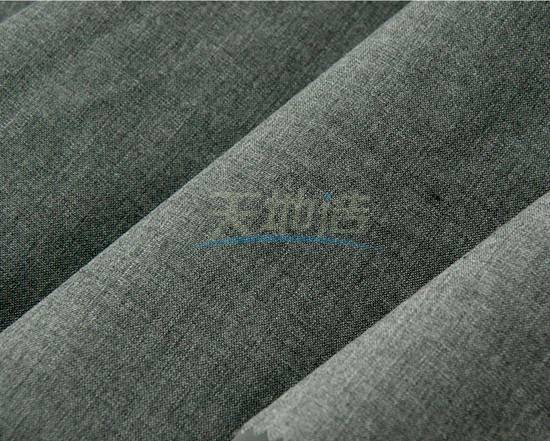 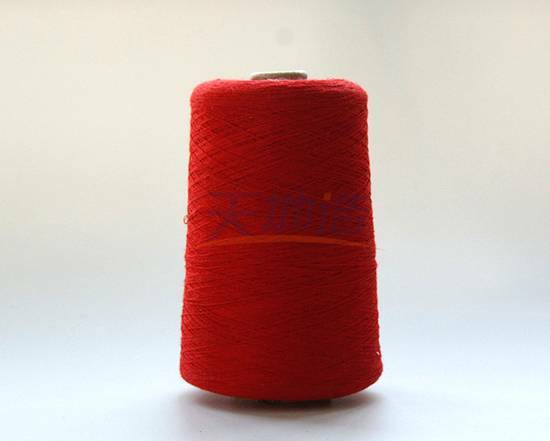 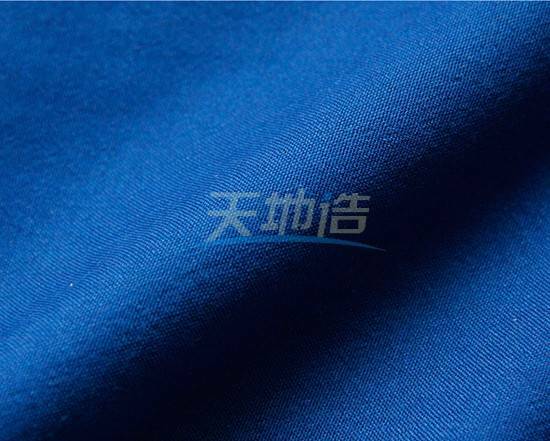 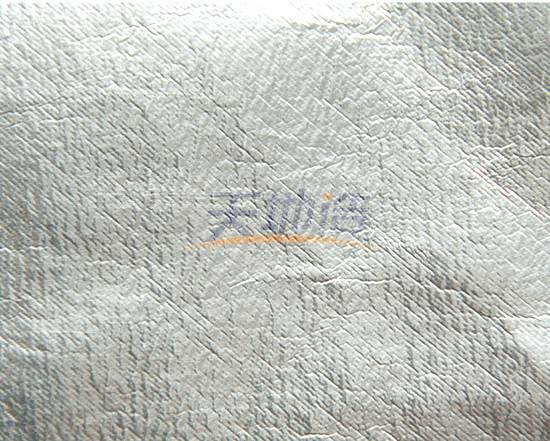 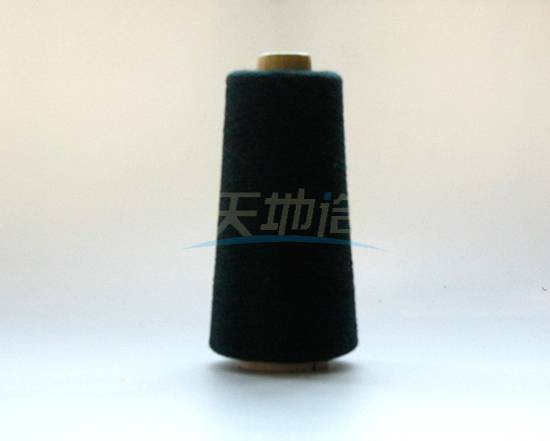 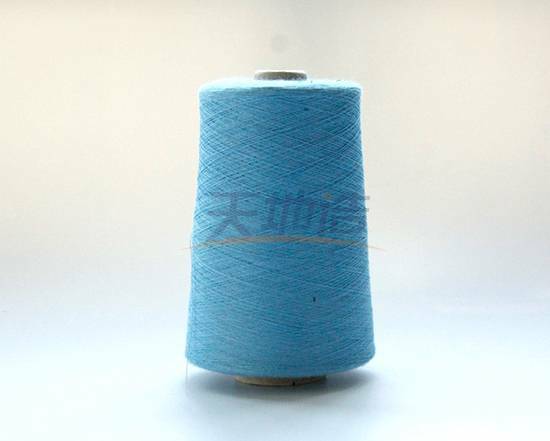 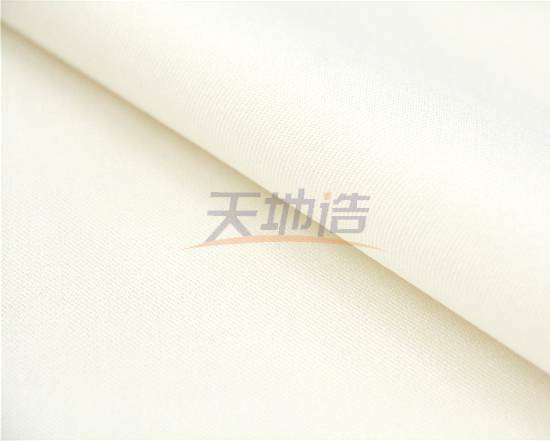 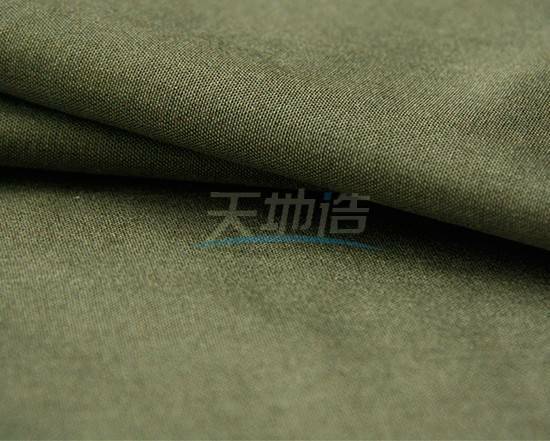 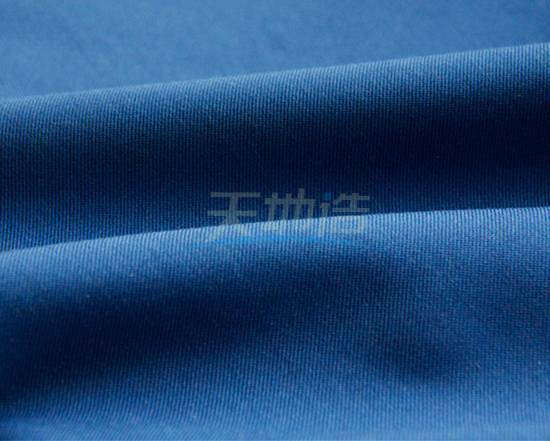 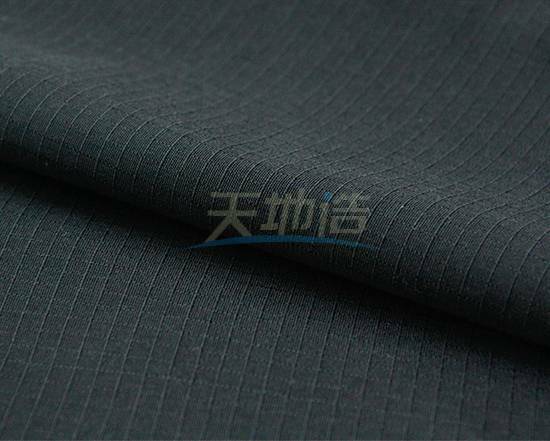 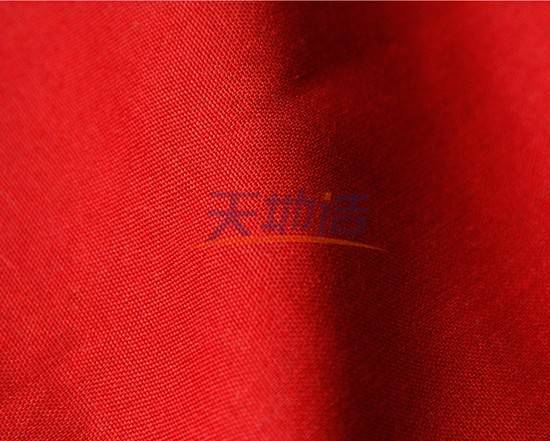 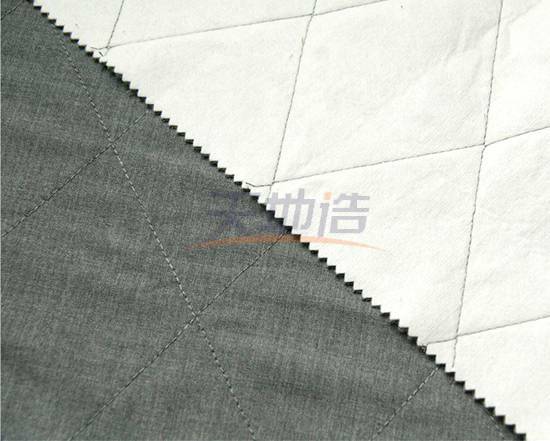 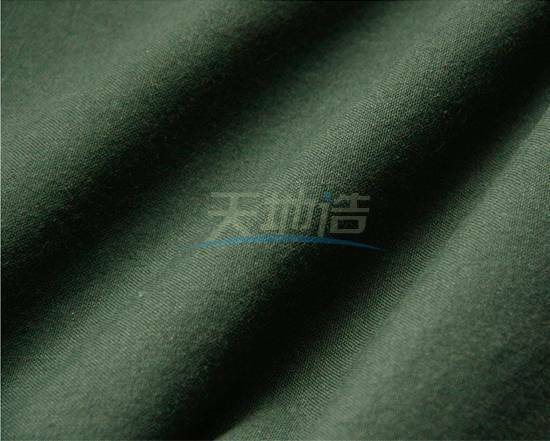 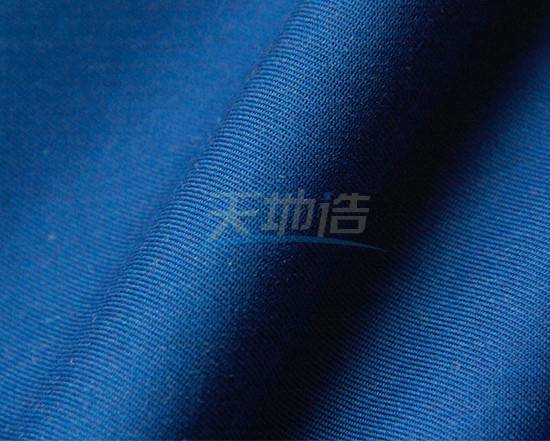 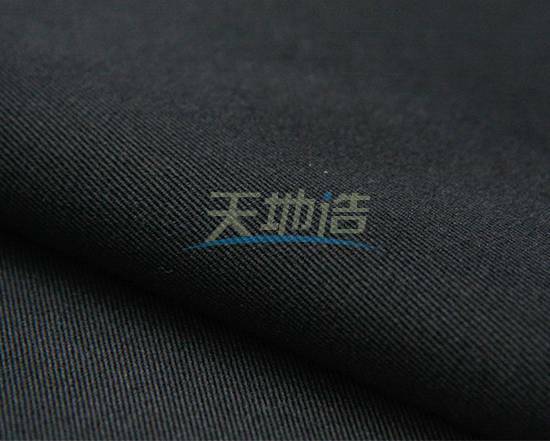 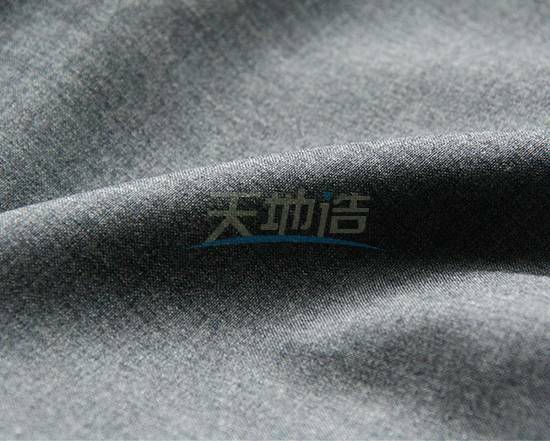 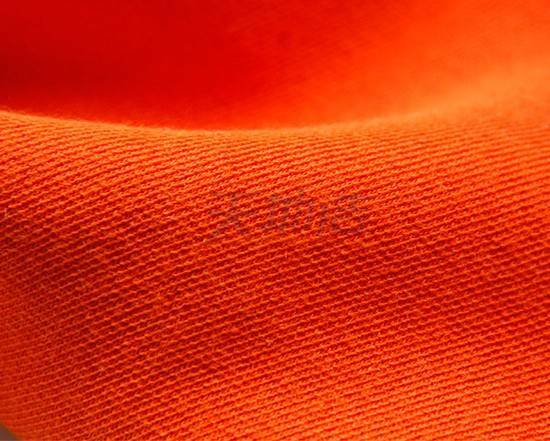 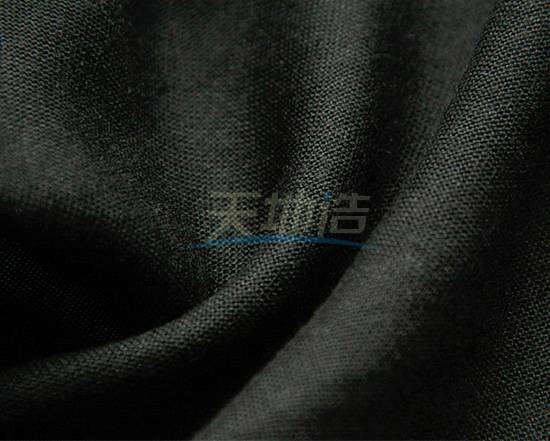 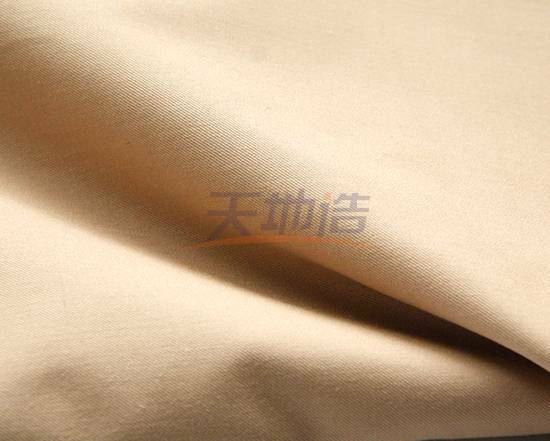 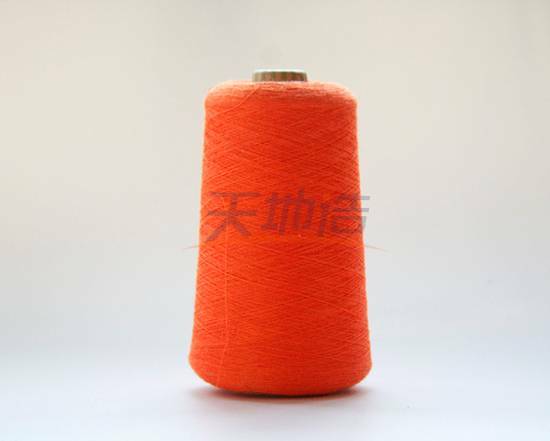 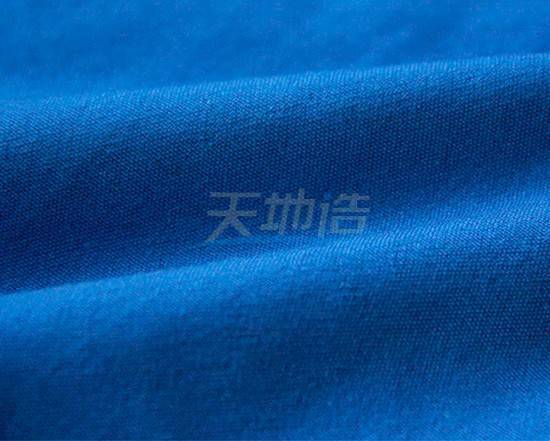 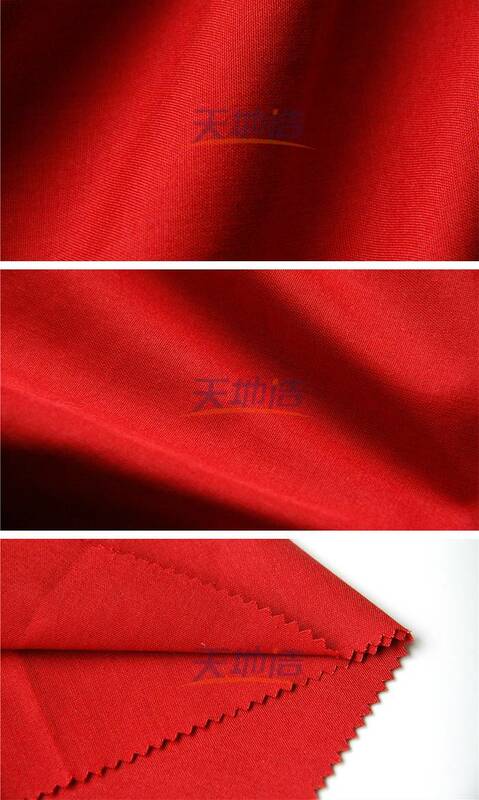 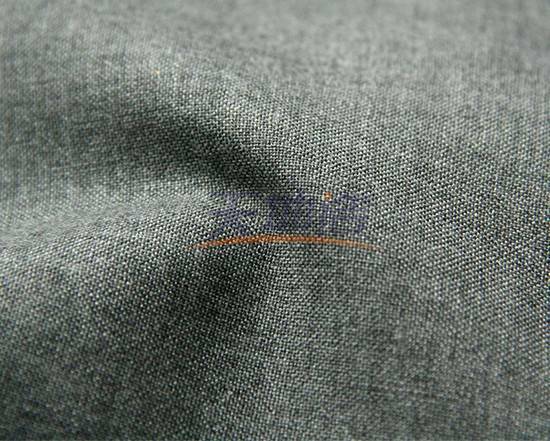 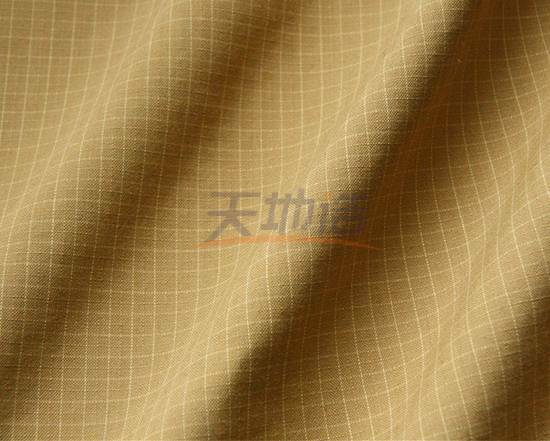 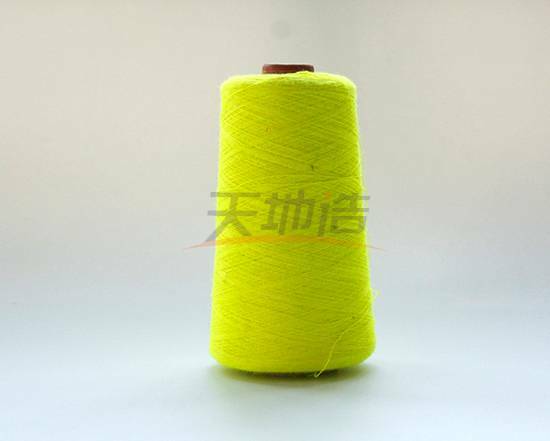 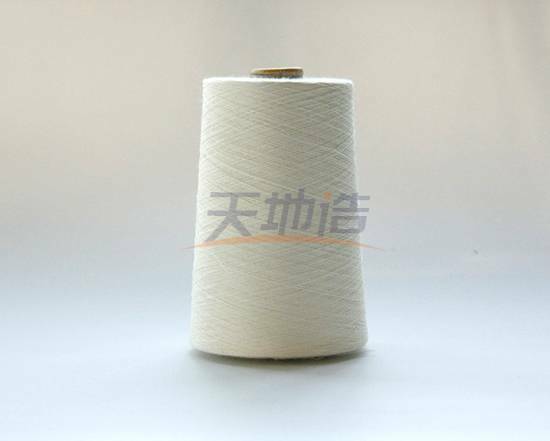 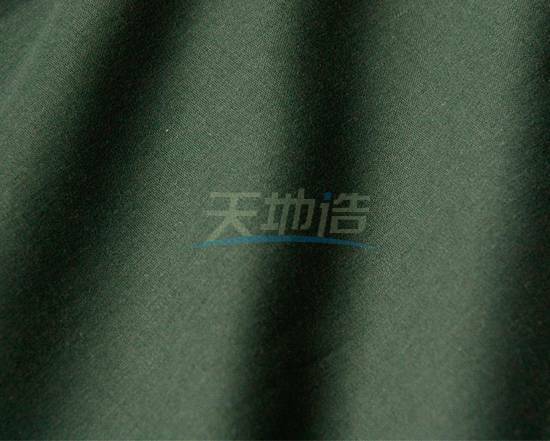 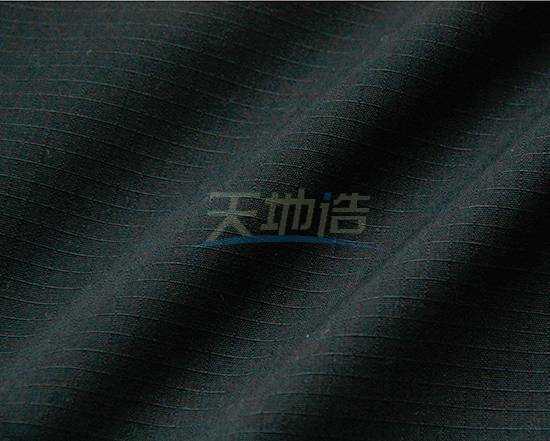 Jiangsu Tiandizao Newmaterial technology Co.,Ltd is a professional in special spinning and weaving fiber manufacturer.